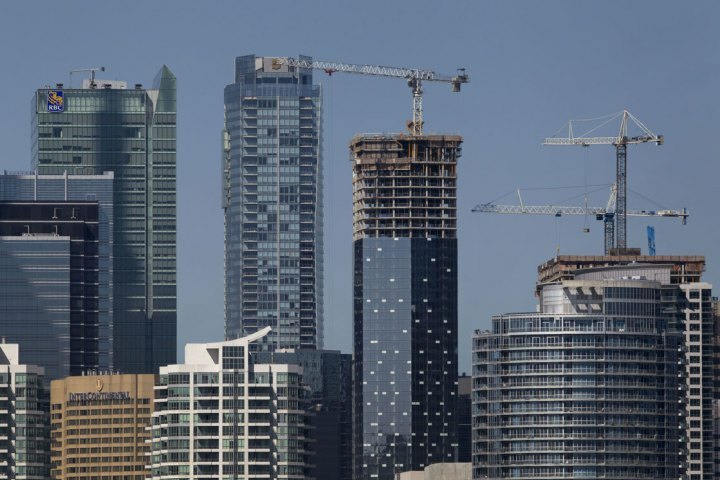 The Toronto Real Estate Board reported 5,595 condominium apartment sales for the fourth quarter of 2015. This result was up by 12.6% compared to the same period in 2014. Over the same period of time, the number of new condominium apartment listings entered into TREB's MLS® System was also up, but by a substantially lower annual rate compared to sales, at 3.3%. The result was tighter market conditions compared to a year earlier. "The condominium apartment segment is integral to the overall housing market in the Greater Toronto Area. Over the past decade, the trend has been to increasingly build up due to provincial land use policies. As new projects have completed, a number of investor-held units have been listed for sale on TREB's MLS® System. These units have been absorbed quite rapidly, with enough demand relative to supply to prompt continued price growth," said TREB President Mark McLean. The average selling price for condominium apartments in the fourth quarter was up by 4.1% year over year to $382,070. Throughout the fourth quarter, the MLS® Home Price Index (HPI) Apartment Benchmark Price was up by between 4 and 6% on an annual basis. "First-time buyers account for approximately half of all buyers in the GTA and even more so in the City of Toronto. Condominium apartments represent an important entry point into home ownership for a lot of households. This is a key reason why we experienced continued growth in sales for this home type over the past year," said Jason Mercer, TREB's Director of Market Analysis.